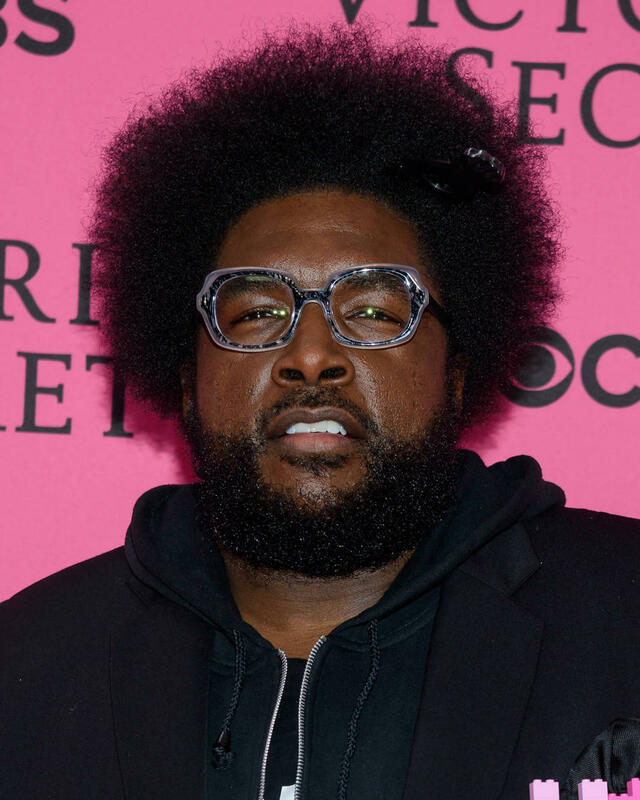 Questlove cites 'b**chassness' as the cause of his cancellation. Questlove of The Roots has insisted that the band will no longer be performing at the upcoming major David Bowie tribute concerts this week, which will be held at Carnegie Hall and Radio City Music Hall in New York, following an apparent disagreement with another band who refused to let them borrow a drum kit. The multi-instrumentalist, whose real name is Ahmir Khalib Thompson, took to Instagram to vent his frustrations over the 'b**chassness' of the situation, confirming that the dispute has caused him to pull out of the shows tonight and tomorrow (March 30th and March 31st 2016) along with peers Bilal and Kimbra. 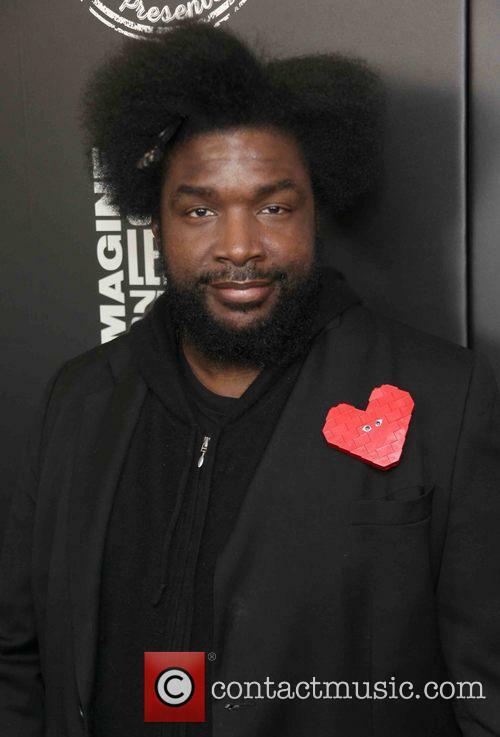 There are around twenty bands set to play the shows including The Flaming Lips, Debbie Harry, Pixies, Michael Stipe and Cyndi Lauper, but as a schedule has not been announced yet, we've no clue as to who Questlove's anger may be directed at.